Please ensure you order your vouchers in the desired denominations. For example, if you require 2 x £10.00 vouchers, you'll need to add 2 x £10.00 vouchers to your basket, rather than 1 x £20.00 voucher. 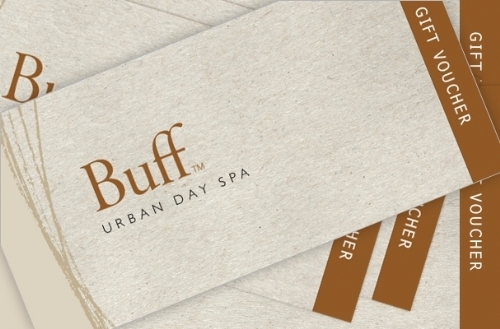 Vouchers can also be bought for specific Spa Day Packages and Hair and Beauty Treatments. Please email your request or telephone us for further information. Simply choose the amount that you would like to purchase from the options.